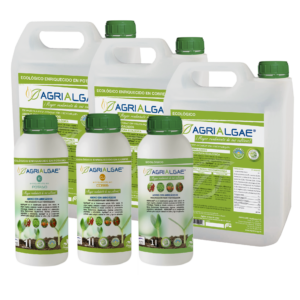 How does AgriAlgae® help you? 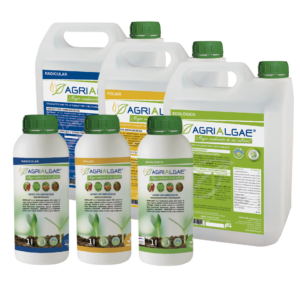 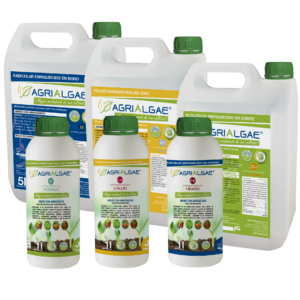 AgriAlgae® is recommended for any kind of crop. 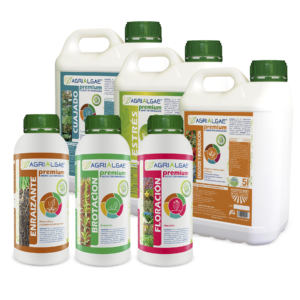 Farmers all over the world already rely on our biostimulants to take care of their crops and maximize their yields.